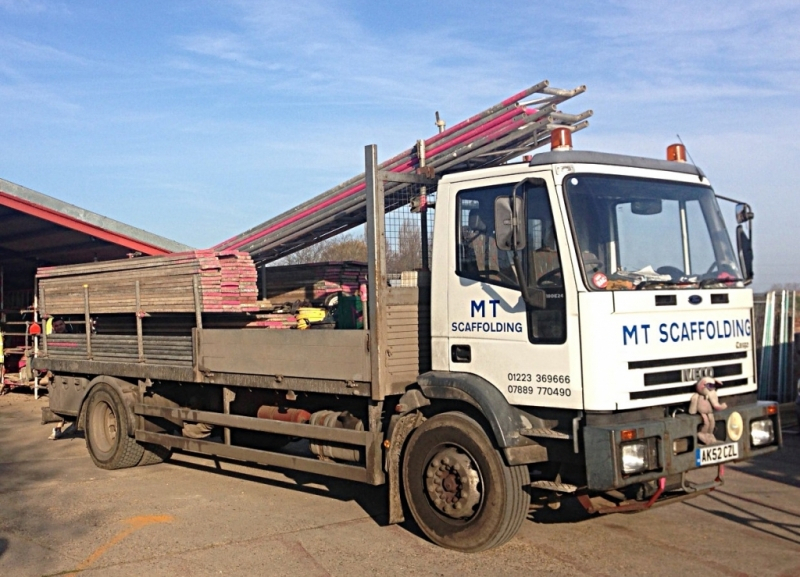 MT Scaffolding was founded in 1983 and has worked on many large and small building projects in Cambridge and the surrounding area. Our numerous clients include private property owners, commercial businesses, local builders, Cambridge colleges, churches and the local council. 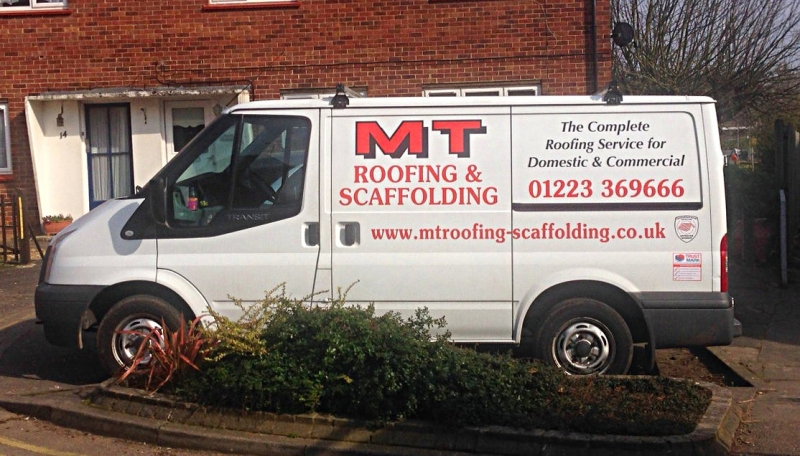 We recently merged with another local business, Camtile, and now supply a complete roofing and scaffolding service under the MT Roofing and Scaffolding banner. 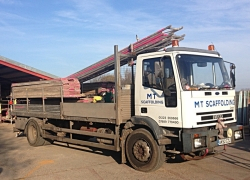 The business has continued to grow and is now one of the largest specialist roofing and scaffolding contractors in Cambridge. We provide the full sprectrum of roofing and scaffolding services for new build, housing maintenance, commercial and renovation projects. Roofing and re-roofing in tile, slate and stone is done quickly and efficiently by our qualified staff who take pride in every job they complete. Scaffolding for temporary events, concerts, fairs, bridging and protection during loft conversions can be designed, supplied, erected and dismantled to fit in perfectly with your building schedule. We specialise in all types of lead work including roofing and flashing installation, replacement and repair. We can replace felt, membrane and batten with top quality modern materials and we can supply new roofing tiles, ridge tiles, slates, lead, valley formers and all other roofing materials to both trade and DIY alike. We have a huge range of salvage tiles, slates, chimneys, ridge tiles and finials in stock and can deliver to the local Cambridge area. We are located in Cambridge and Bottisham but cater for the entire Cambridgeshire area and beyond including Newmarket, Ely, Huntingdon, St Neots and St Ives as well as smaller villages including Histon, Waterbeach, Sawston, Whittlesford, Duxford, Harston, Bar Hill, Granchester, Widdington, Saffron Walden, Newport, Quendon and Milton to name but a few.